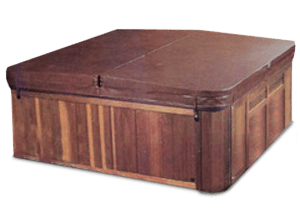 The Cover Guy is one of the leading suppliers of replacement Viking Spas hot tub covers. 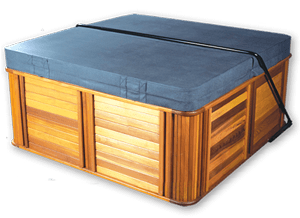 As a Viking Spas replacement spa cover specialist we have all of their spa models on file. We guarantee your replacement cover will fit perfectly. 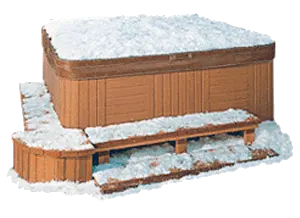 Viking hot tubs are generally sturdy and well built. Considered mid-range, with standard features, they come with a proprietary filter system. Our recommendation is to purchase the filters online to avoid any shortages, as some owners have reported having issues finding these specific filters locally.